two of our members attended and spread the umbrella corporation spirit at this year's saboten con in downtown phoenix! 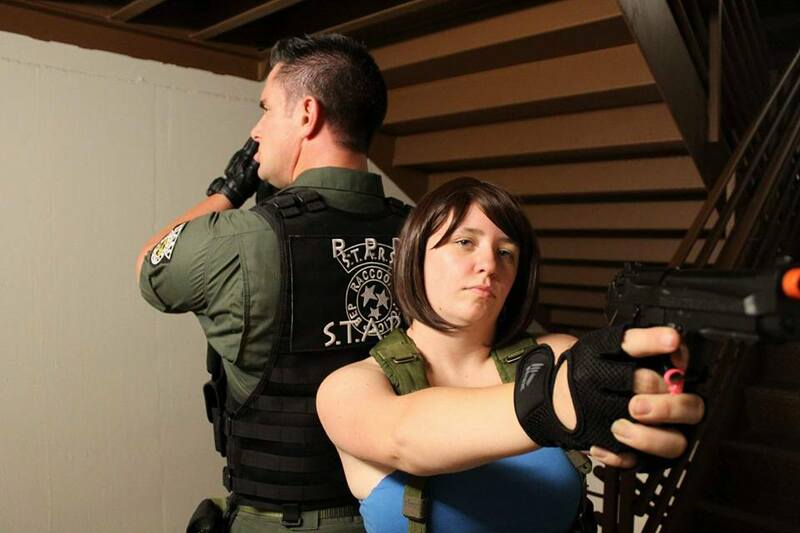 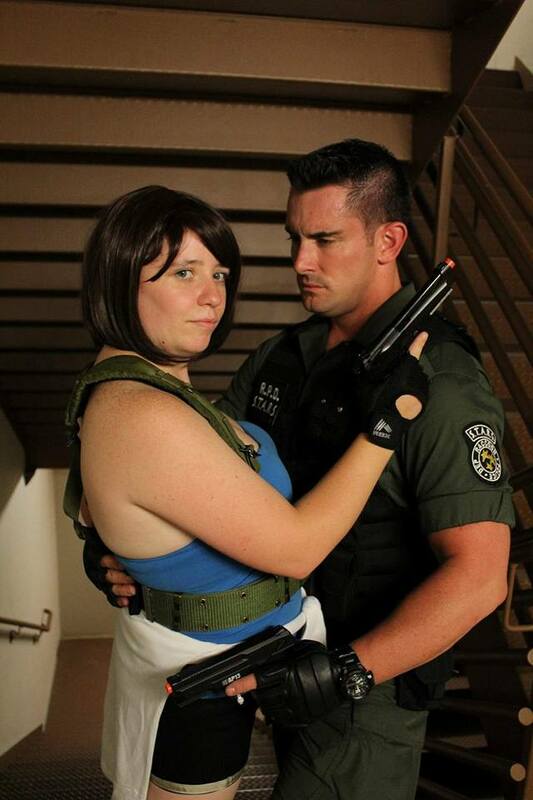 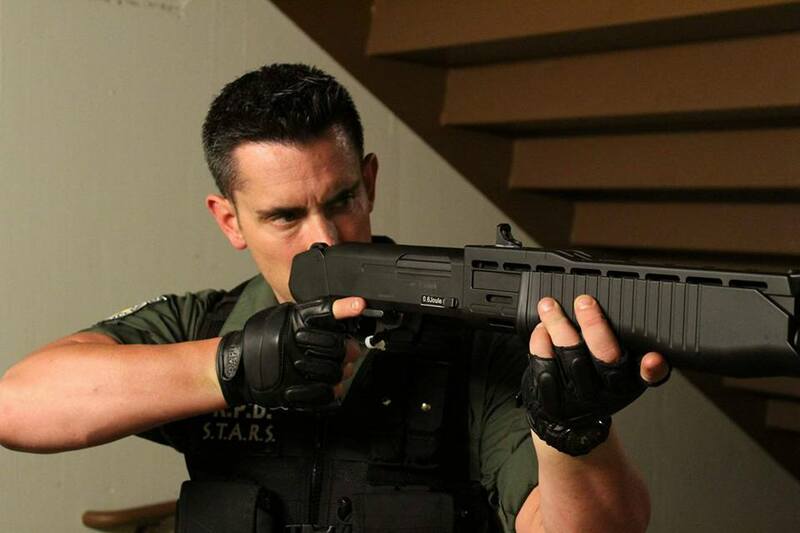 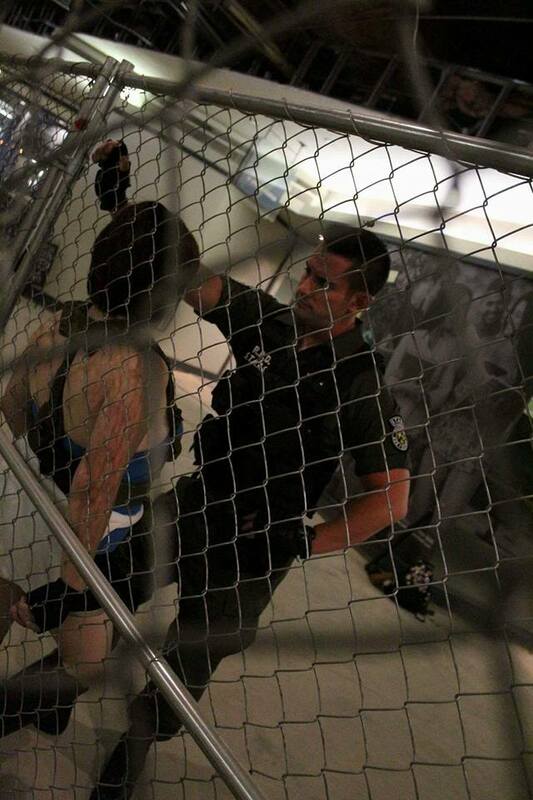 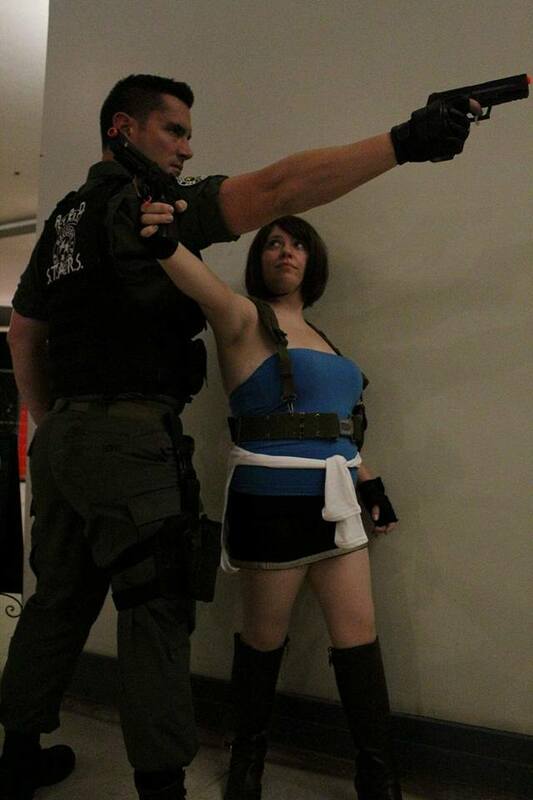 all photos taken lion heart productions, with our own members as jill valentine and chris redfield. 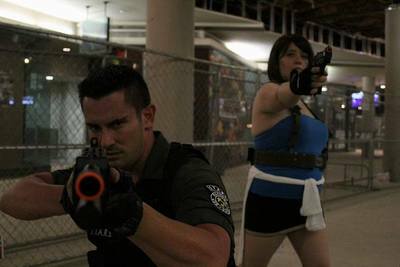 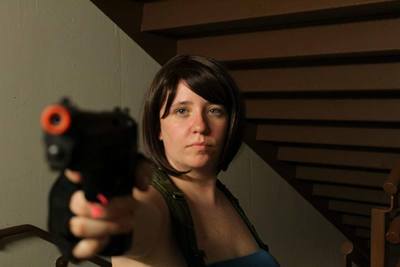 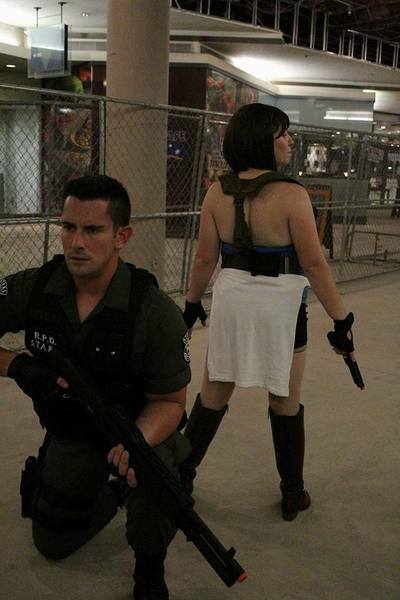 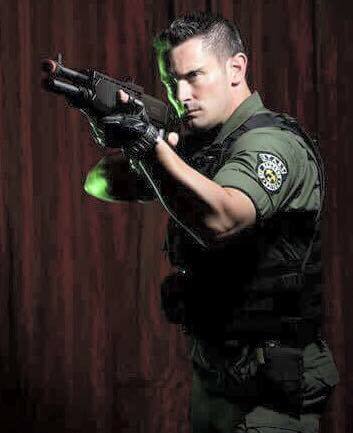 check out our jill valentine on her cosplay page, coldshot cosplay, facebook.com​/ColdshotCosplay/ for more amazing cosplays!